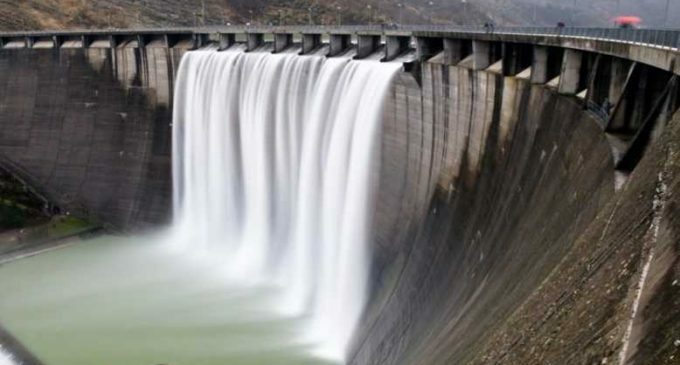 Islamabad, Jan 27 (IANS) A three-member Pakistani delegation will leave for India on Sunday to inspect hydro-power projects in the Chenab basin in Jammu and Kashmir. The team of experts will be headed by Pakistan’s Commissioner for Indus Waters Syed Mehr Ali Shah, reports Dawn news. “We are going to India on Sunday via the Wagah border,” Shah told Dawn on Saturday. The general tour for inspection of Indian hydro-power projects by Pakistan experts was finally confirmed by the New Delhi’s Commissioner for Indus Waters Pradeep Kumar Saxena in a letter earlier this month. The team will inspect the projects from January 28 to 31 and will return to Pakistan on February 1. According to Shah, the tour was not limited to only the 1,000 MW Pakal Dul and the 48 MW Lower Kalnai. The team might also visit Ratle and other hydro-power projects. As a result of the 115th meeting of the Permanent Commission for Indus Waters (PCIW) in Lahore last August, India had scheduled inspection of the projects by Pakistani experts first in September and then in October.